.ASIA domains are reserved to physical and moral persons having at least one contact (owner, administrative, technical, or billing) that has legal residence in the Asia zone. As the Earth's largest, most populated continent, Asia's staggering size and astonishing diversity have shaped it into a commercial, political and cultural powerhouse whose influence in recent decades has steadily strengthened. 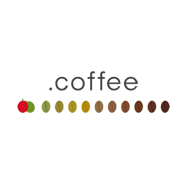 Fast and reliable real-time DNS services supporting A, CNAME, MX, AAAA, SRV, TXT, NAPTR record types. Unlimited parked domains. Keep them until you need them, or sell the domain name. Easily hide your personal contact details (name, address, email, phone) available for most domain extensions. You can set your domain names to renew automatically upon expiration at any time with BWA account. .ME in June 2006 the Montenegro government decided .ME would be operated as a generic name. 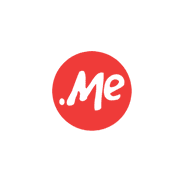 .ME domains are great for personalized domains, still can be utilized both as a personalized web address and as a catchy business marketing tool. 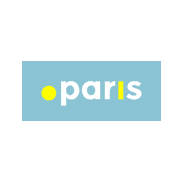 .PARIS is a new Geographical Top Level Domain gTLD extension that created to promote Paris (the capital of France) and the Île-de-France area and it is managed by the City of Paris. Business and individual will benefit from association with the image of this great city. Who can register an asia domain? 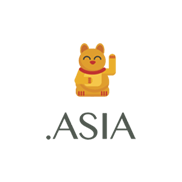 Anyone (person or entity) can be a registrant of a asia domain with at least one of the Domain Contacts associated with the Domain Name (Registrant, Admin, Billing or Technical) must be a legal entity in the DotAsia Community (Based on the ICANN Asia/Australia/Pacific Region. What is the registration term for asia domain? Asia domains names are available for 1-10 years. How long does it take to register a asia domain name? Asia domain registration time is generally Instant after payment. Where do I host my new asia domain? You could you your new asia domain registered here with any hosting of your choice. Can I transfer in/out my asia domain? 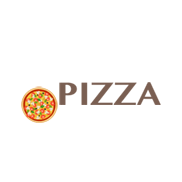 You you could transfer asia domain to or from us. How do I renew my asia domain? We try to renew your asia domain automatically. To see your current domains, there expiration dates and prices, please login to your BWA account. 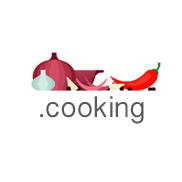 After I register asia domain name, can I change it later? This is not possible, as the asia registry does not allow for domain names to be changed after purchase. Will I receive a renewal notice when my asia registration close to expire? Yes, we send two email with notifications about expiration date. After grace period your asia domain will be deleted, the ownership could be sold to another buyer as allowed by ICANN. What is included with asia domain registration? Asia domain registration comes with rights to the domain name you purchase (such as businesswebadmin.com) for the time period you leased the domain registration. What is the Registrant/WHOIS verification step? The Registrant/WHOIS verification step is an e-mail verification process for a new asia domains to ensure that WHOIS contact information is accurate and up to date. What is the cost for asia domain name registration / renewal? ASIA domain registration: $21.99, renewal: $21.99, transfer: $21.99. What is a grace period for asia domain? 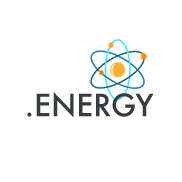 In accordance with ICANN, Generic Top Level Domains (gTLD) have a 40 day "Grace period" in which a domain name can be renewed without incurring an additional fee. 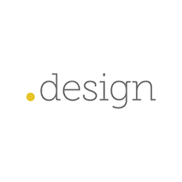 Do you need web design for your new web site? Let us assist you. 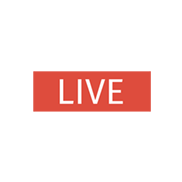 Proven expertise in web development and promotion.